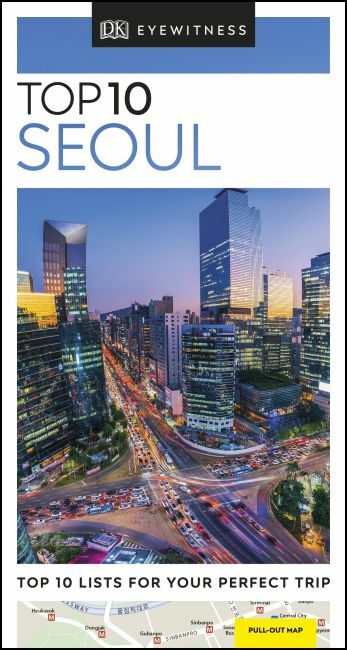 An unbeatable, pocket-sized guide to Seoul, packed with insider tips and ideas, colour maps, top 10 lists and a laminated pull-out map - all designed to help you see the very best of Seoul. Discover the historic Gyeongbokgung Palace, sip traditional tea in lively Insadong, wander vibrant Dongdaemun Market, or head to mountainous Bukhansan National Park for Buddhist temples and breathtaking views. From the top 10 culinary specialities to the top 10 things to do for free - uncover the best of Seoul with this easy-to-use travel guide.